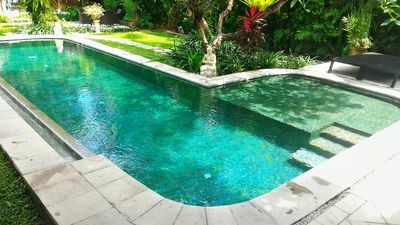 The monthly Tariff hasn't include electricity and water fee. 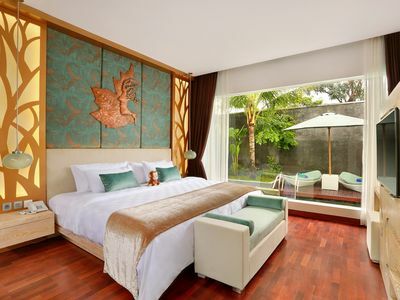 Guests are free to ask with us by phone or message us. 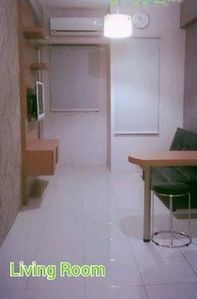 We try to give the best services to our customers. 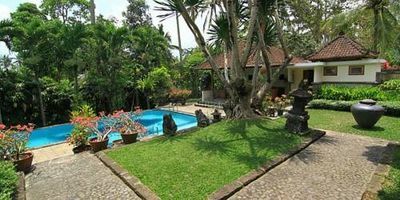 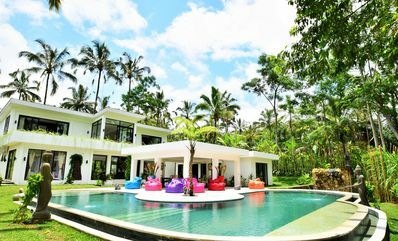 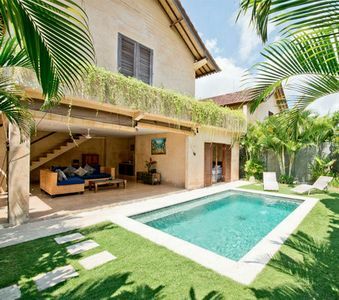 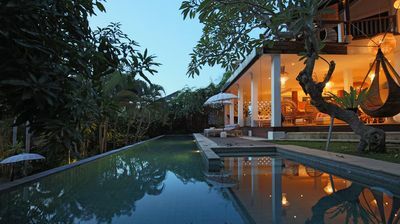 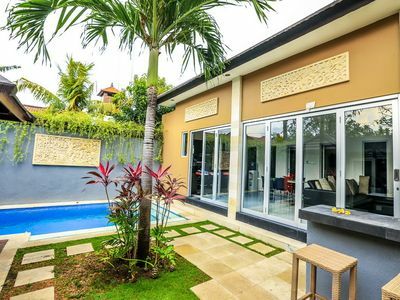 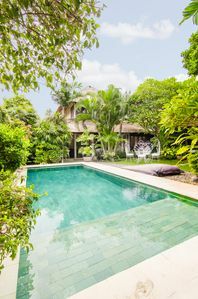 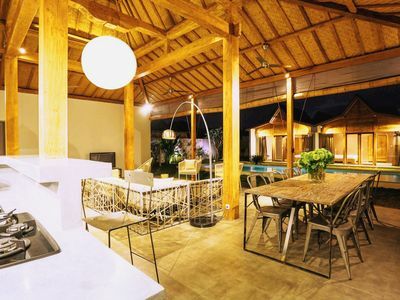 Enjoy special rates for the soft opening of this new minimalist villa close to Ubud center.. 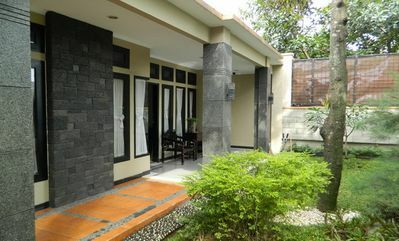 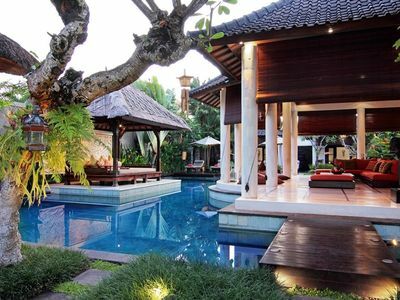 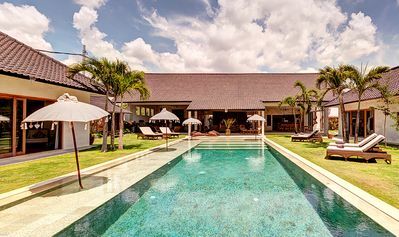 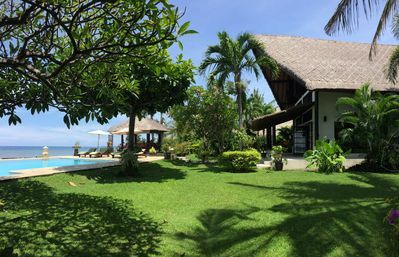 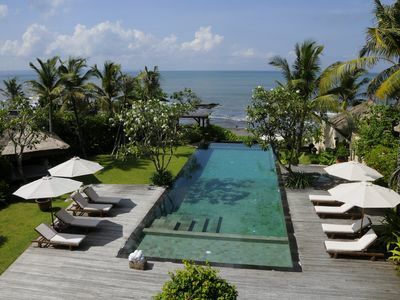 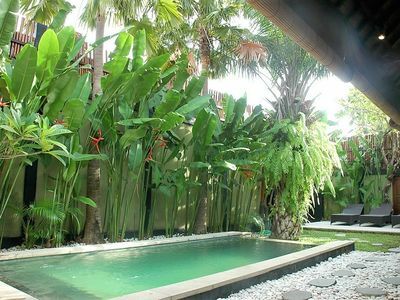 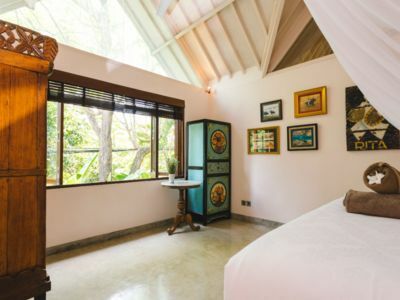 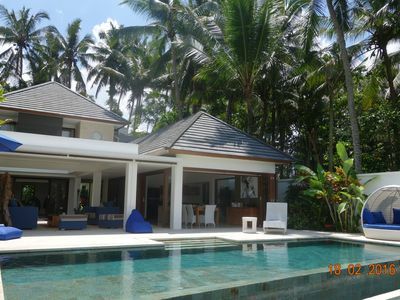 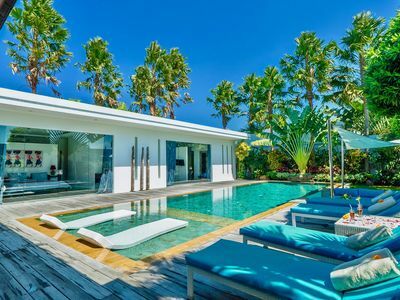 This villa has all the comfort and has a 5 star quality building and furnitures.